I had read two of John Green’s book before picking up this one and I have to say that I have a bit of a love-hate relationship with him. As in, I loved The Fault in Our Stars and hated (passionately) Looking for Alaska. Knowing this, I approached his latest novel, Turtles All the Way Down, with caution. Turtles All the Way Down is a difficult book to review. Why? I didn’t think it was a particularly good one. The plot is dull and doesn’t really go anywhere. Most of the characters are awful or so one-dimensional that they slip out of your mind as soon as the page turns. However, it is also one of the single best depictions of mental health I could ever hope to read. Turtles All the Way Down is an Own Voices novel, as John Green himself suffers from Obsessive Compulsive Disorder. He takes something that is little-understood by the average person and shows how debilitating that condition can be. So let’s start with the plot. This is a very “John Green” book in that it features quirky teenagers doing quirky things. Aza, who was friends with Davis as a child, comes back into his life at a critical moment — Davis’s scumbag father has disappeared after getting in trouble with the law. Daisy, Aza’s best friend, is keen to get her paws on the reward money that comes from any information about Pickett’s whereabouts. And then, well, not much happens. This book is like a combination of the plot listed above and the everyday life of teenagers. They go to school, they do their homework, they hang out at Applebee’s, and they hunt down information leading to missing millionaires. You know, teenager stuff. I read this book only a few weeks ago and I honestly cannot remember much of the plot outside of that. There’s just so little to say. Due to the nature of Aza’s condition and her role as the narrator, this is very much a character-driven novel. Aza suffers from OCD that mostly manifests in what she calls “intrusive thoughts”. The book really centres around her trying to navigate life and high school. The book is less about the plot and more about Aza’s everyday struggles. It really shows you what it’s like to be in the mind of a person with OCD. Aza was a truly wonderful character and the depiction of her struggles is so visceral. Without going into detail, there is a particular moment in which she spirals out of control and it is truly horrifying to read. It is a huge credit to Green’s writing skills that you are horrified, yet you completely understand why she is doing what she is doing. Much of the book’s conflict arises from her interactions with Daisy, who is an absolutely awful person. Being best friends with someone who suffers from any mental health issues can be difficult. However, I don’t think that excuses Daisy’s behaviour. I have been Daisy — one of my dearest friends suffers from OCD that manifests very much in the same way as Aza’s condition. I have been Daisy, wondering why my friend is doing the things they are doing, saying the things they’re saying, or not saying the things I wish they would. However, I understood. I won’t go into a huge rant about Daisy’s behaviour, however throughout the entire book she proves that she is a terrible person and I wish there were more consequences to her actions. Overall, Turtles All the Way Down is a very sleepy read with little plot and character development, however its depiction of Obsessive Compulsive Disorder makes it a valuable book that I feel people should read. If there were more books like this in the world, maybe we’d all understand each other a little better. Have you read Turtles All the Way Down? What did you think? 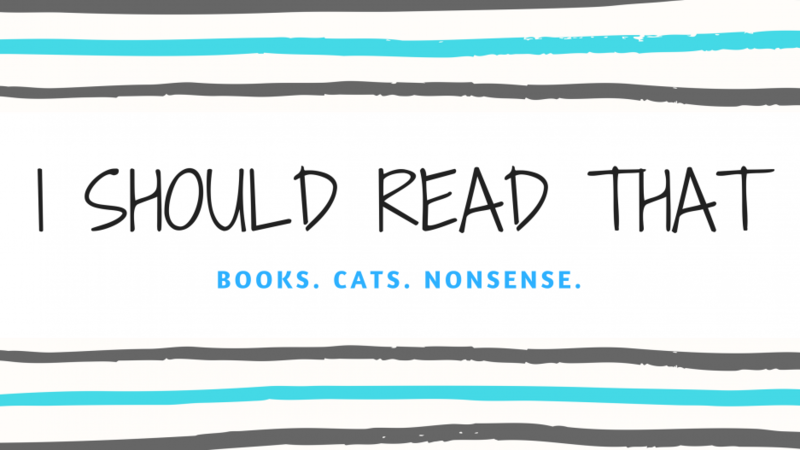 Are you a fan of John Green’s other books? Let me know! I generally like his books, but I’ve heard mixed reviews about TATWD. I am curious about the mental health issues in the book, though, as I have had experience with this kind of thing. I probably will give it a try. Thanks for the review! Thank you! The mental health aspect was incredibly powerful. I hope you enjoy it! It’s a really fast read. Nice review. I ended up loving this book because of its focus on mental illness. I was really hesitant at first as I got into it, but I was really impressed nonetheless. The only other books I’ve read by Green was TFIOS which I also loved – not sure if I’ll read his other works thought.